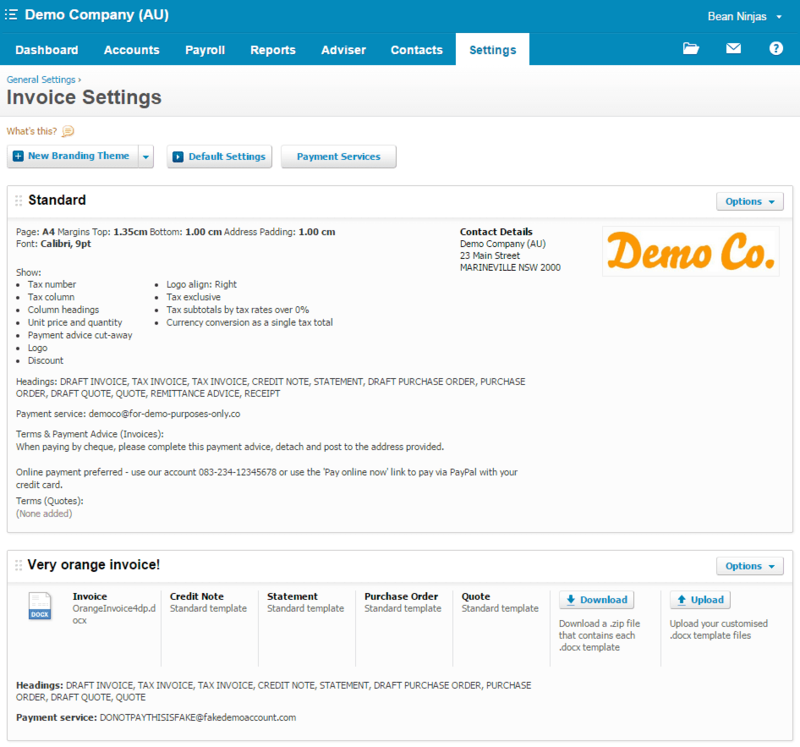 The major features of Xero are covered all over the internet. 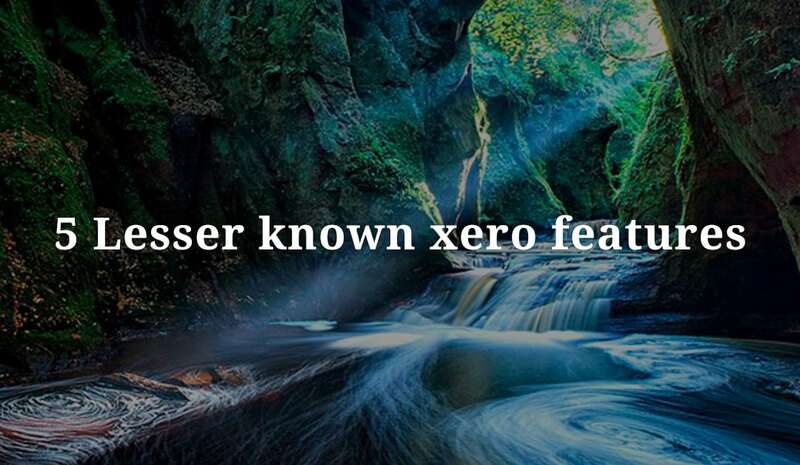 But what of the less-well-known Xero features? This post looks at five Xero features that simplify bookkeeping, make your business look better and provide useful information for management decisions. Let’s start with an easy one. You can see the Account Watchlist in the top-right of your Dashboard. If you can’t see the Account Watchlist, click the “Edit Dashboard” link at the bottom of the screen. 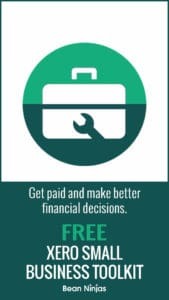 Keeping an eye on expense accounts, so you don’t over-spend. Quickly seeing your tax debts. Watching your sales grow as the month or year progresses. Tracking tax debts through the Account Watchlist is a personal favourite and a great reminder to put money aside to pay your upcoming tax debts. Go to Settings -> General Settings -> Chart of Accounts. Click on the name of the account that you want to add or remove from the Watchlist. Click the checkbox next to “Show on Dashboard Watchlist”. When you’re invoicing in Xero, do you regularly enter lines with the same descriptions, prices, accounts and/or tax rates? You could reduce your invoicing time up to 75% by using inventory “Items”. In the Item column above, there is a drop-down box that allows you to create a new Item or select an item created earlier. It’s also a search box, so just start typing the Item code or name. Open the drop-down box, and click “+ New Item”. You may need to scroll up to see it. In the window that pops up, enter an Item Code and Item Name. Tick the checkbox next to “I sell this item”. 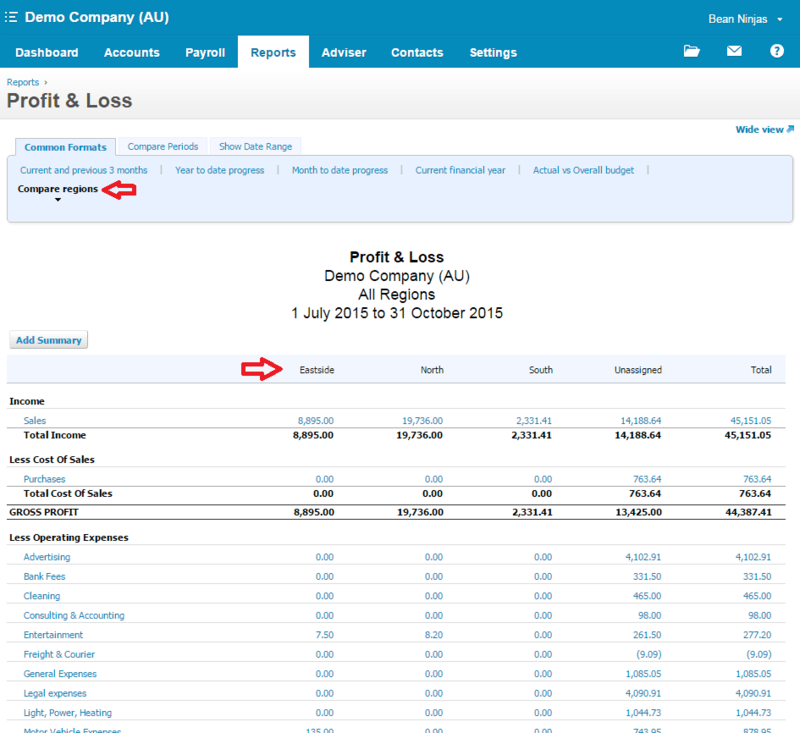 Enter your desired default values into the Unit Price, Sales Account, Tax Rate and Sales Description fields. A quick note on the Item Code and Item Name: you can show or hide these on your printed/emailed invoices using Invoice Branding Themes. If you raise your prices, you can go to Accounts -> Inventory to adjust the Item, and it will be updated on the next invoice you create, without changing approved invoices. You can also add new Items, and import/export Items, from this screen. 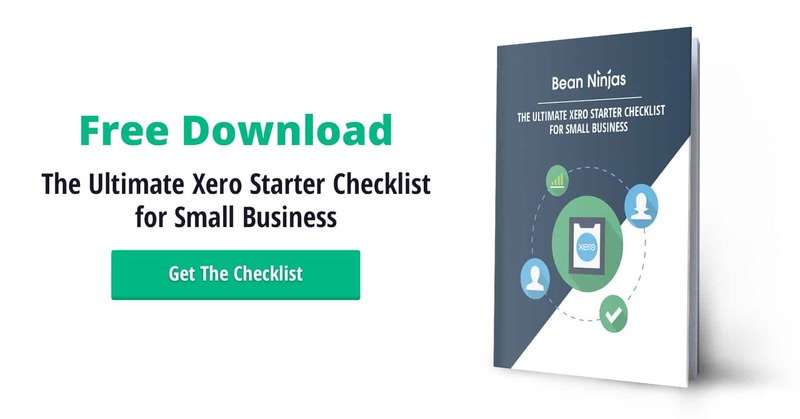 If you have a new Xero file and you print an invoice, you’ll notice that it looks boring. To change this, we need to go to Settings -> General Settings -> Invoice Settings and use the Xero ~ Invoice Template feature called “Branding Themes”. On this screen, you can see a Standard Branding Theme and a Custom Branding Theme. Using Standard Branding Themes, you can add a logo to your invoice fairly easily by clicking Options -> Upload Logo. You can change some of the text using Options -> Edit. If you want to do more, you need to create a Custom Branding Theme. A Custom Branding Theme is composed of template files used when printing quotes, invoices, statements, credit notes and purchase orders. Add images, backgrounds, tables, lines, and text to make your documents look more professional and interesting. Add placeholders to the template, e.g. customer name, and they will replaced with information from Xero. To copy an existing Branding Theme, use Options -> Copy. To create a new Standard Branding Theme, click the “+ New Branding Theme” button. Click the down arrow next to the “+ New Branding theme” button. Enter a title for the new Branding Theme and click OK.
Click Options -> Edit on your new theme to change the document titles, e.g. 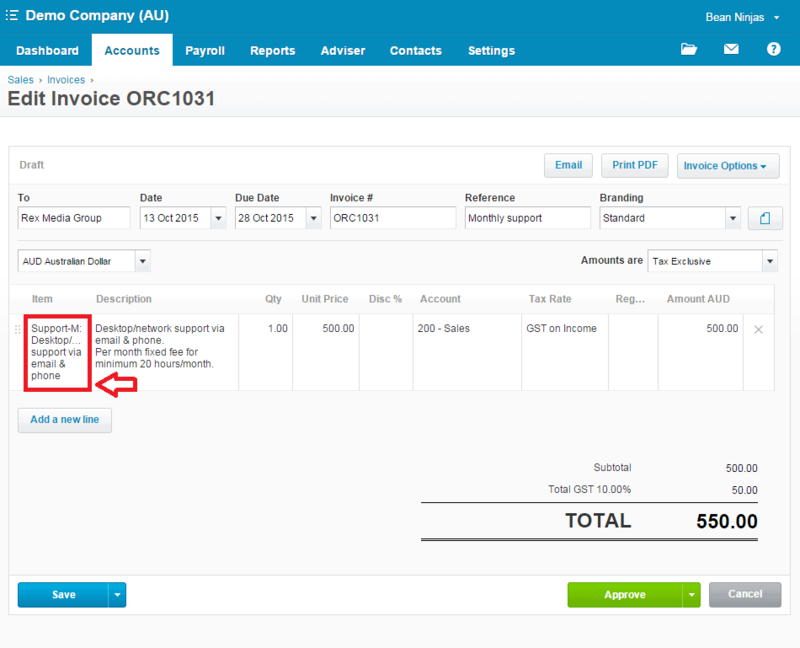 “Draft Invoice”, and select the payment service, e.g. PayPal. Click “Download” to download a .zip file of the current templates. Change the templates as desired using word processing software, e.g. Microsoft Word, Google Docs. Attach the changed files and click the green “Upload” button. Xero has a template library with a few invoice and statement template files available for download. Once you have more than one Branding Theme, you can choose the theme to apply to each invoice (or other document) when drafting it in Xero. You can also edit existing documents to change the Branding Theme. Many documents can be emailed directly from Xero: quotes, invoices, receipts, credit notes, statements, purchase orders, and remittances. 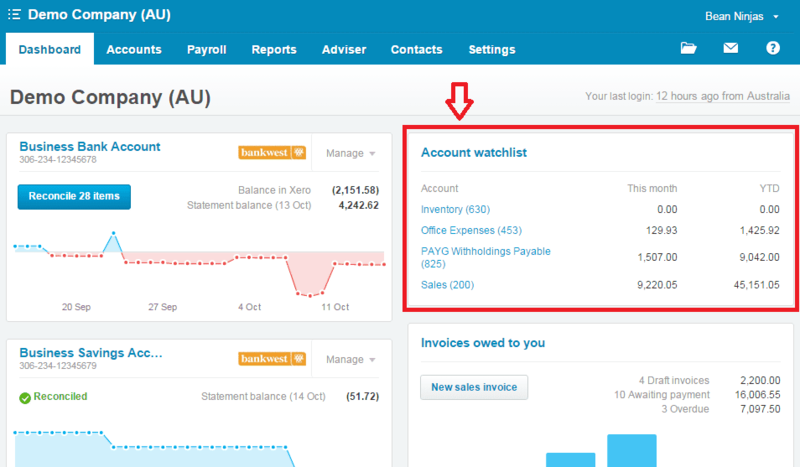 The Xero default emails are fine, but in some situations its nice to customise them. You can change the email manually each time, or change the defaults by editing the Email Templates. 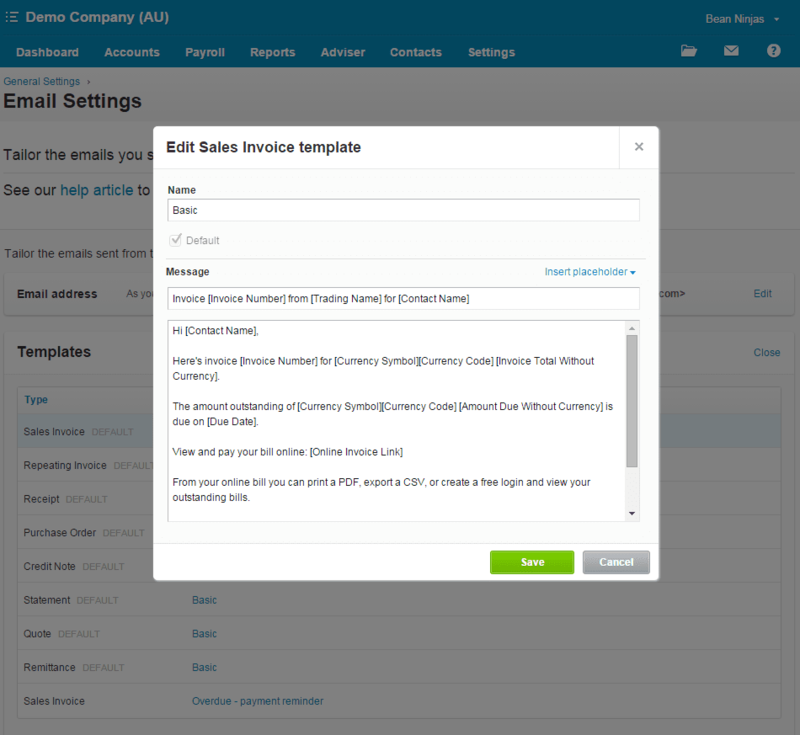 We’ve found this feature useful in setting up a default email template when sending statements to debtors. Depending on your business and the relationship you have with you customers, you might want the wording of this type of email to be a ‘friendly reminder’ or something a little more assertive. Go to Settings -> General Settings -> Email Settings. On the “Templates” line, click “Edit”. Select the Email Template that you want to edit. In the popup window (see image above), make your desired changes. You can insert placeholders into the Email Template, as well as when actually sending an email. Many businesses have separate divisions, service areas or product lines. For example, a shoe store might have 4 locations, north, south, east and west. Tracking categories can be used to track and report on the individual performance, such as sales and expenses, of each store. You can see the sales and some expenses have been split between different regions: Eastside, North, and South. Go to Settings -> General Settings -> Tracking. Click the “+Add Tracking Category” button to add a new Tracking Category. You can have two categories. Enter the Tracking Category name, e.g. “Region”. Enter the Category options, e.g. “Eastside”, “North” and “South”. You can have unlimited options for each category. Now you will see an extra column or field on all types of transactions. By default, these will be blank until you select an option: if you leave it this way, the transaction will show as “Unassigned” in reports, like the screenshot above. Tracking for inventory is different to the above; it relates to Tracking the quantities held.